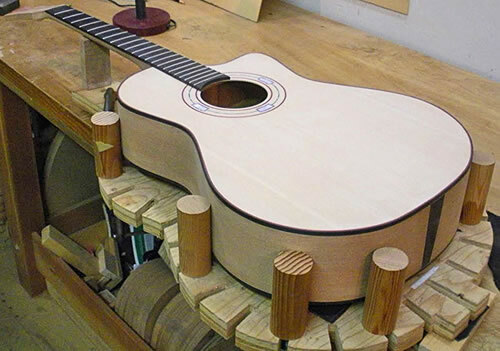 Luthiery is the building of stringed musical instruments. 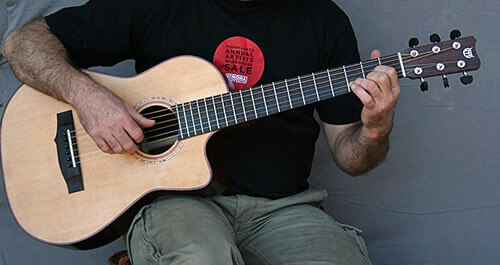 Thomas built his first acoustic steel string guitar while attending a years long study in the guitar building/repair process in Minnesota in 1994. 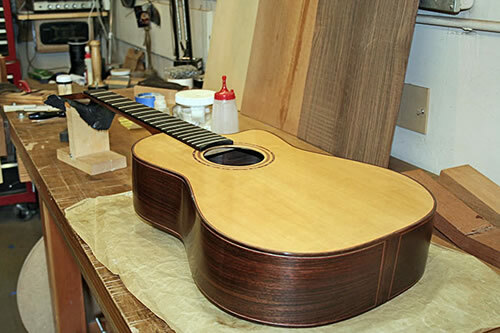 Since that time he has continued to build acoustic guitars on a part-time basis in his workshop. 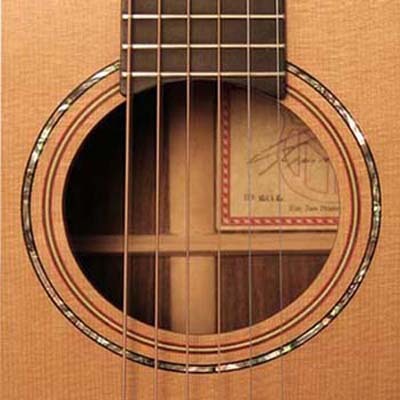 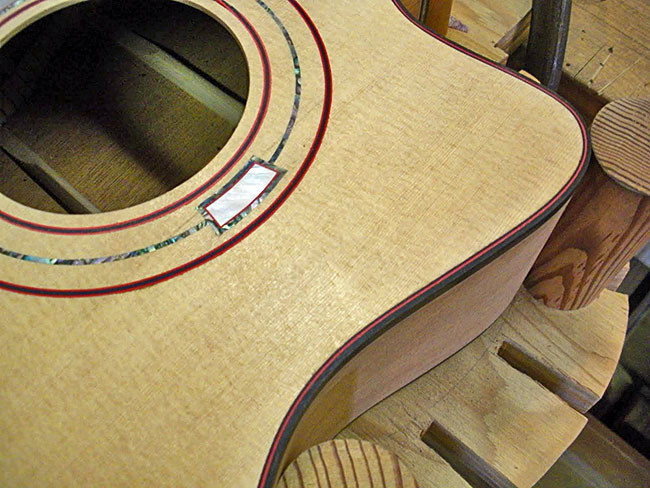 Thomas builds high end acoustic steel string guitars that are well suited for all types of music and players. 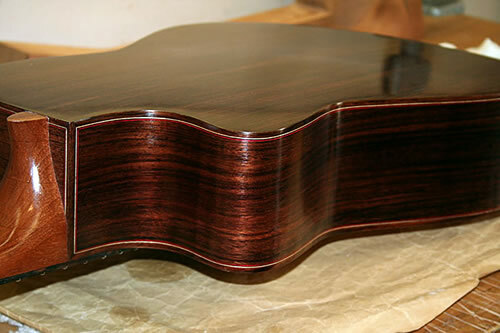 The woods used are traditional, and he believes strongly in many of the old world guitar making traditions, as well as many of the new advances in the high end, steel string guitar market. Please contact Thomas to discuss his building methods and guitars. Guitars are custom made, with a waiting list, typically, of six to twelve months. 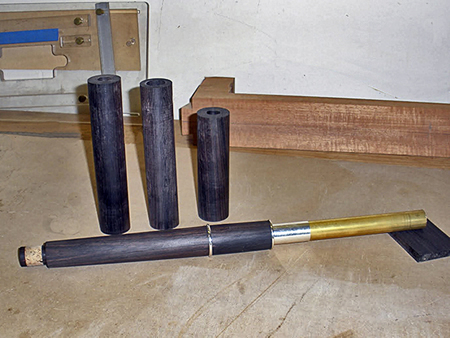 Once a name comes up on the waiting list, a 10% deposite will be required before construction begins. The wait time for guitars will depend on the level of detail involved in the instrument. 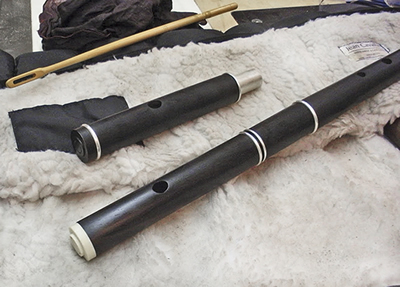 In 2009, Thomas included his interest in Irish style, "D", Concert Flutes to his instrument making capabilities, and is now able to offer this wonderful instrument to people as a simple system, six holed flute. 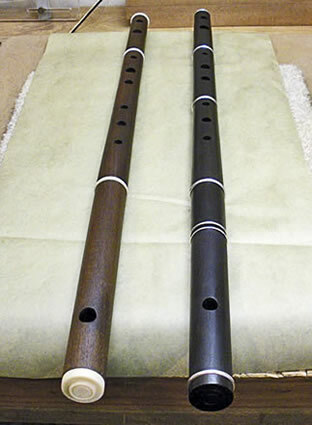 This would accomadate anyone with a interest in celtic music. New guitar in it's last stages of completion.